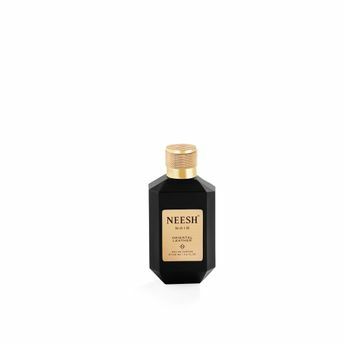 Neesh Oriental Leather takes you on a trip down the memory lane, with its wonderfully pepperous musk undertones. Reminiscent of old libraries, aged books, antiquated accessories, Neesh Oriental Leather is an easy-on-the-senses scent that builds as it stays. Spices are folded into patchouli and sandalwood underscored by jasmine, while a cloud of cedarwood settles upon the base of elegant musk. As time goes by, the rich amberous musk with its delicate elegance takes over.